Circle time is one of my favorites parts of the day in the classroom. It’s a time to gather together, share, and collaborate. 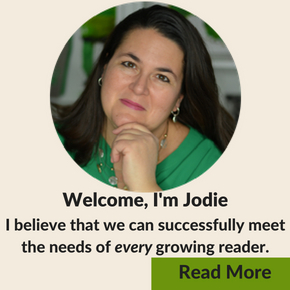 I love for my circle time to have predictability and familiarity from day to day, but I love to share new content each week. One of the ways, to spice up circle time is with poetry. Yes, we can use poetry with young children. 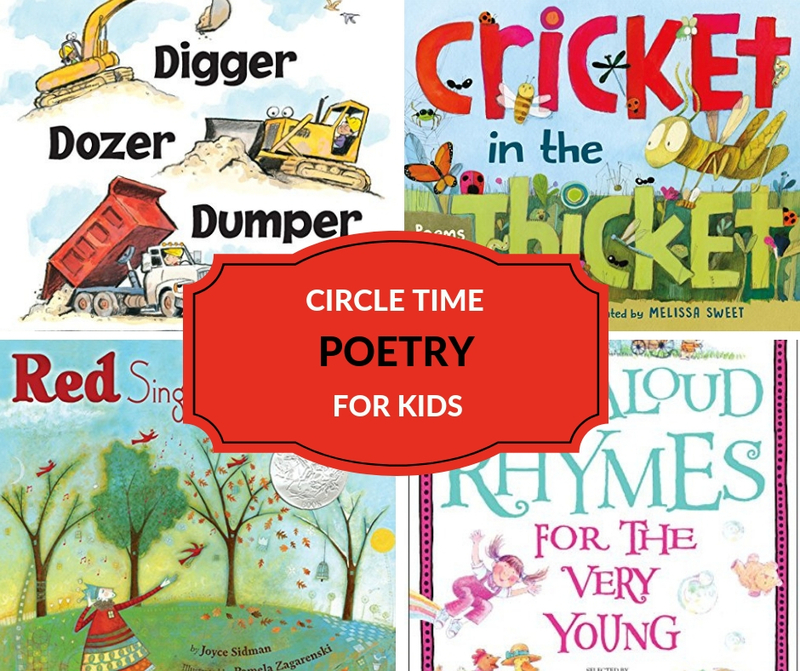 Learn some good poems for kids and ways to use them during circle time with these ideas. The success to using poetry during circle time comes down to poem selection. In general, look for three things when selecting your whole group poem. It needs to: rhyme, be funny, and/or be short. I’m not saying that every poem we read to our class needs to rhyme, be funny, and/or short. But, when introducing a whole class to poetry during circle time you’ll have better success with this criteria. Here are a few of my favorite poems to use that fit the bill of being funny, rhyme, and/or short. 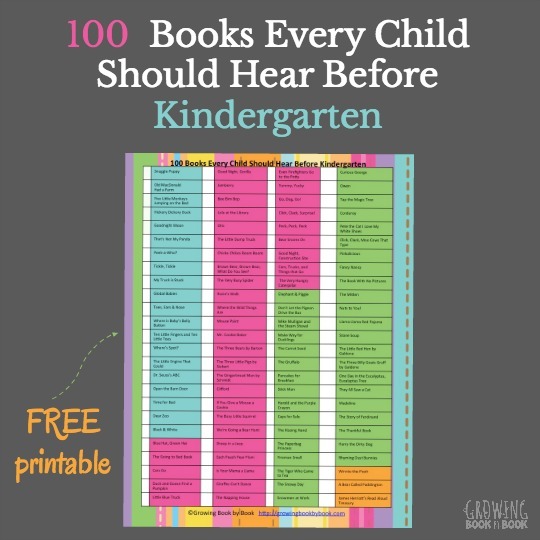 You can read them aloud or write them on chart paper for kids to follow along. Kenn Nesbitt’s site is full of his poetry to access for free. You can also check out his books. Try his poem, “Don’t Forget the Floss” during Dental Health Month or “Pitta Patta, Pitta Patta” would be a good one to have the kids learn with you. You’ll find lots to choose from on his site. Nursery rhymes are also fantastic to use and for kids to memorize. 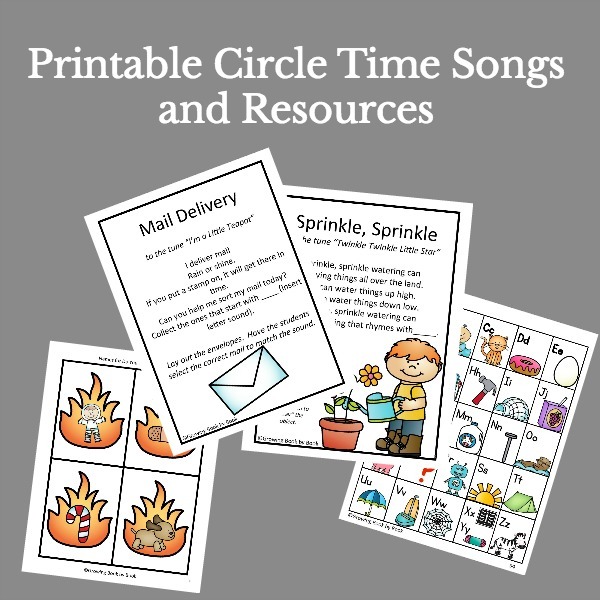 A few of my favorites include “Hickory Dickory Dock” and “One, Two, Buckle My Shoe.” In fact, my Preschool Literacy Units contain a nursery rhyme to use during circle time each week. A quick search on Google for “poems about graduation for kids” or “poems for kids about Christmas” will turn up lots of results. Copy one onto chart paper and use it with your kids during those special occasion events. The neat thing about poetry books is that you can share a poem a day by the same author around a common theme or poems from a collection of various authors. Plus, many of these books also have beautiful illustrations to accompany the text. 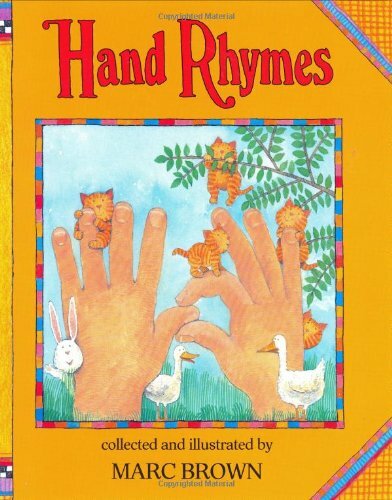 There isn’t anything more engaging than getting kids’ hands moving while reciting a rhyme. That’s what you get in Hand Rhymes collected and illustrated by Marc Brown. 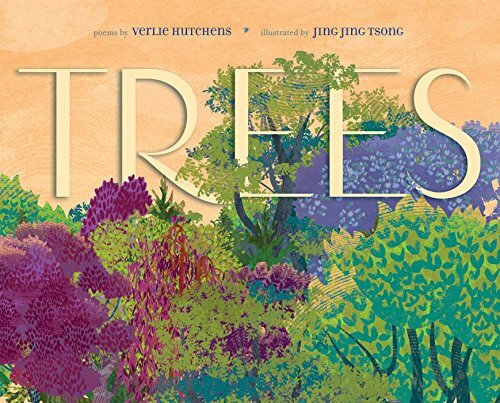 In Trees, you can read about all different kinds of trees in these short poems by Verlie Hutchens. Check out what kinds of trees that the kids can see from the playground and then select the poem from the book that highlight those trees. Better yet, move circle time under a tree while you read. 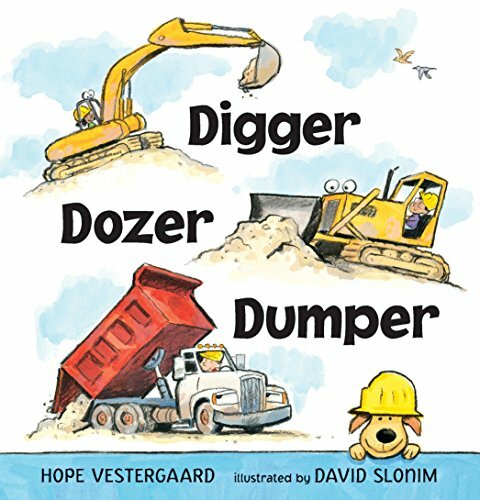 If you are doing a transportation unit, grab Digger, Dozer, Dumper by Hope Vestergaard which is full of poems about all things construction vehicles. Truckery Rhymes by Jon Scieszka is another fun one and Motor Goose: Rhymes That Go by Rebecca Colby. 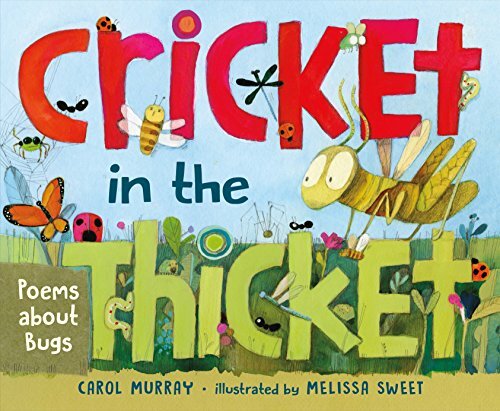 Cricket in the Thicket: Poems About Bugs by Carol Murray features all things creepy crawly. The poems are fun and educational. 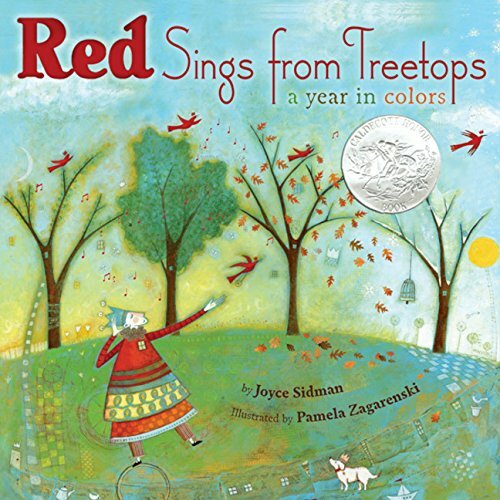 Red Sings from Treetops: A Year in Colors by Joyce Sidman vividly brings colors to life as they depict different characteristics of the seasons. There are also several anthologies worth noting. 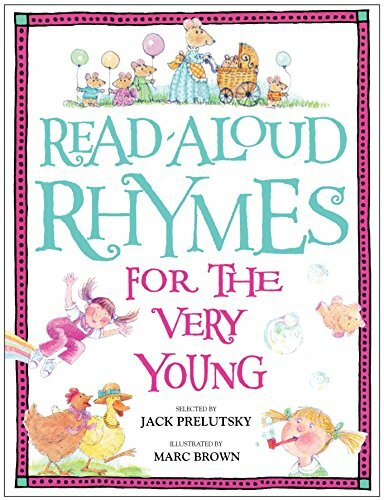 My two favorites include Read-Aloud Rhymes for the Very Young compiled by Jack Prelutsky and Sing a Song of Popcorn. Take this printable list of poetry books that I highlight above. It’s perfect to keep handy in your circle time binder or take to the library. 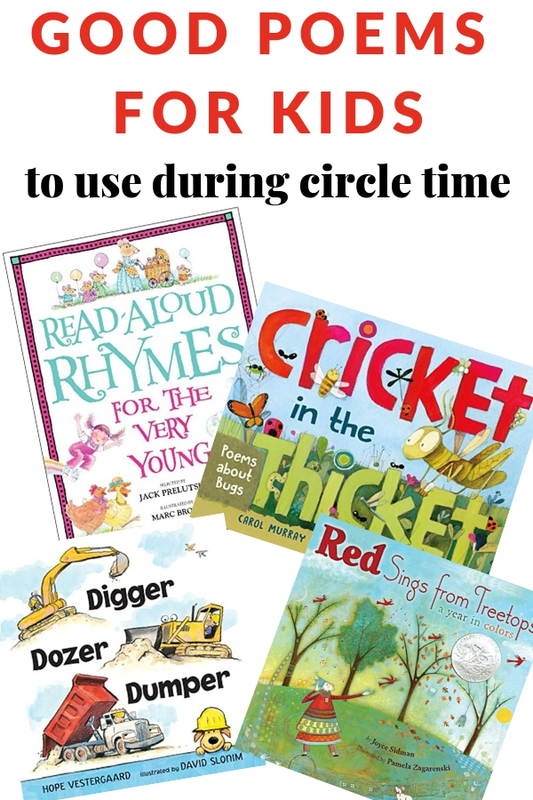 There are oodles of ways to use poetry during circle time. Poetry is full of beautiful language. Each time we read a poem our kids get to soak in that rich language. Their listening skills become fine-tuned to hear things they may have missed during the first or third time of listening. They start to notice the rhythm of words and if we are reading a rhyming poem, start to pick up those rhyming words. All of this enriching their phonological awareness. Plus, repetition leads to memorization. Memorizing a handful of poems or rhymes trains those muscles in the brain. Memorization can also be a comfort in a time of stress. When a little one is nervous or scared, they can recall something familiar to comfort them. Plus, it’s just plain impressive to recite something you have memorized. Because many poems are very short they can make great shared reading experiences. Copy the poem or some lines of the poem on large chart paper and use for a shared reading experience. There are lots of skills that can be built through shared reading. The possibilities are pretty much endless when it comes to skill building that you can do while using a poem as your text. Rhyme is the obvious one here, but also letter sounds, syllable counting, and alliteration all can be worked on using poetry. Try It Out: Generate a list of rhyming words with the kids. The beautiful language in poetry practically paints a picture in your head if you are open to it. 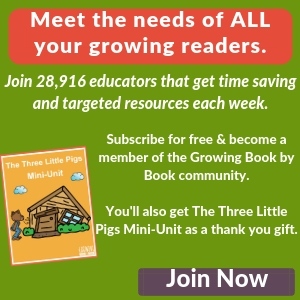 Invite the kids to close their eyes while you read and practice visualizing what they see. Try It Out: After circle time, let the kids color pictures based on images inspired by the poem. Authors pick their words very carefully when crafting their poems so they generally are very rich with vocabulary. Try It Out: Pick a few words to explore more with the kids. These words should be words that children will encounter again in a variety of texts. Let’s say one of your words is “excited.” Ask the kids to think of times when they have been excited. Then ask them to brainstorm times when they haven’t been excited. Put the word excited in kid-friendly terms. You might say, “When someone is excited, they are super worked up about something.” The kids could even draw a picture of someone who is excited. So, don’t shy away from poetry during circle time. Grab a book of poetry and get started.